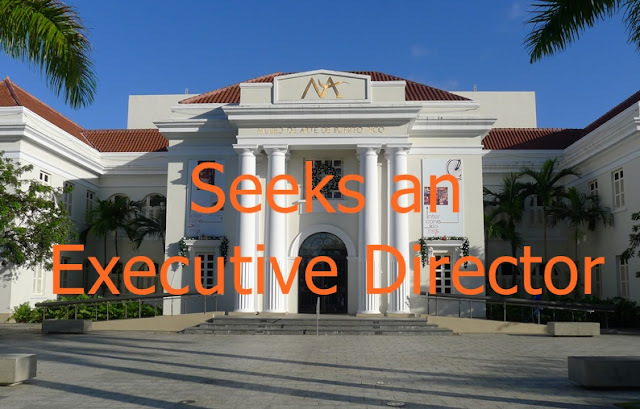 The Museo de Arte de Puerto Rico (MAPR) seeks an enterprising, bilingual Executive Director with exceptional leadership, fundraising and management skills to lead the Museo as it enters the next phase of its development, and to complete its full recovery from the 2017 hurricane. The Board of Trustees will partner with and support an excellent communicator and leader capable of expanding fundraising, establishing new donor relations, strengthening MAPR programs, and growing audience and community engagement. The next Executive Director will build on the Museo’s international reputation of collecting and presenting the art of Puerto Rico from the 17th century to the present, including Puerto Rican diaspora artists, and wide-ranging special exhibitions. The Executive Director will lead a dedicated staff in presenting a robust exhibition schedule, education and special programs, and collections-conservation services at one of the finest museums on the Island. In addition to managing the staff and daily operations, he/she will play a pivotal role in shaping the future of programming, collecting, and community engagement. This directorship is a unique opportunity to make a difference and to lead at a time of cultural rebirth and advancement on the Island.